The Labtec® Media Keyboard offers sleek styling that looks great on your desktop, and enhances the way you enjoy digital media on your PC. Intuitive and inviting one-touch controls give you quick access to music and video playback functions, such as play, fast forward and fast reverse, and pause. Programmable quick-launch buttons let you launch your email or Internet home page with just one touch. 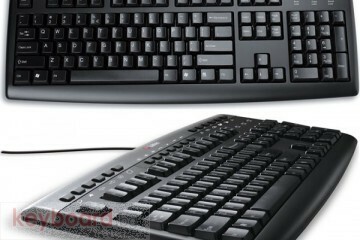 This superbly designed keyboard is also spill-resistant, so small accidents won´t cause worries. 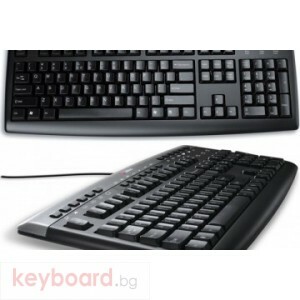 Soft-touch keys feel great and work quietly. *Tested under limited conditions (max. 60ml liquid spillage). Do not immerse keyboard in liquid.